One of the great things about being an independently-owned small business is that there is a lot of flexibility, opportunity –and arguably responsibility– to create business practices that honor your core values. 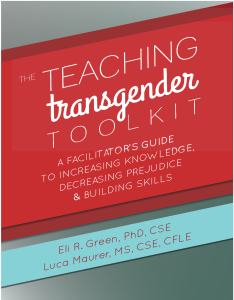 The challenge is that there is not a lot of easily accessible information or models to guide the process. In my experience, and not surprisingly, most of the decisions revolve around financial matters. 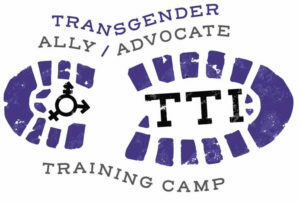 Our most recent project has been figuring out how to approach moving to a sliding scale approach for our Ally/Advocate Training Camps. Why? Well, while we would love to be able to offer our trainings for free to anyone who wants them, as a small business, our incomes are based solely/largely on the fees that we collect from our trainings and consulting work. At the same time, we believe that access to learning spaces such as these should not be solely determined by someone’s economic status, and that there is no meaningful social change without accessibility. We want folks who want to attend ATC to be able to do so, regardless of economic constraints, while also making sure that we are operating our business responsibly and in accordance with TTI’s core values of paying our trainers fairly for their time, energy, and emotional labor. At times, and particularly when we are running our own classes, this is a very tricky balance. Sliding scale removes some barriers from people with less financial resources to be able to attend with less risk to their personal financial viability and wellbeing. 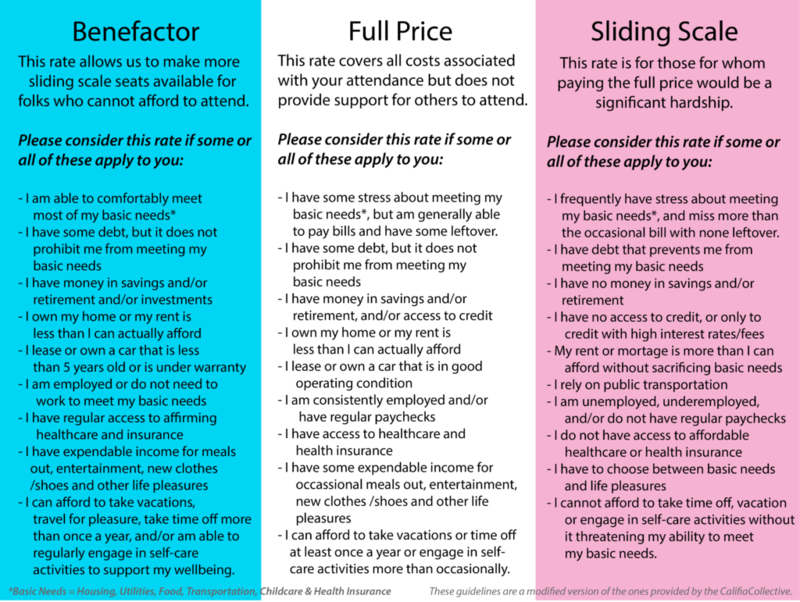 Sliding scale provides opportunities for those with more economic stability or wealth to make a personal decision to increase access for those who would not otherwise be able to afford it. After careful research and consideration of various options, we have chosen a semi-structured approach that invites our participants to assess and account for their own circumstances, while also trying to ensure that we are covering our costs. By offering registration at different price points and allotting a certain number of tickets for each, we are able to have some control over the income which allows us to make sure that we will be able to cover our costs. When folks are able and willing to pay more, we redistribute those funds to cover the costs of the ticket for others who cannot afford to pay the full fee. While imperfect, this model allows us to balance all of the various factors with our values and provides opportunities for people with more economic privilege to directly benefit those who do not. We are testing out this new model with our Fall 2018 Ally/Advocate Training Camp, and will report back down the line on how it worked. For the time being we will continue to use a scholarship model to make our TOTs more accessible, while we test out this model for ATC. Testing a new structure with multiple courses as once would be a pretty big risk for TTI, so we are taking it one course at a time.